I was back on “The Alternative” with Terry LeGrand this week, after a short summer break. This time we talked about the unique – and not so unique – challenges facing mixed HIV-status couples. Here’s a link to hear the show. I come on about 7 minutes in – check out the new taped intro Terry and his engineers put together for The People’s Therapist! 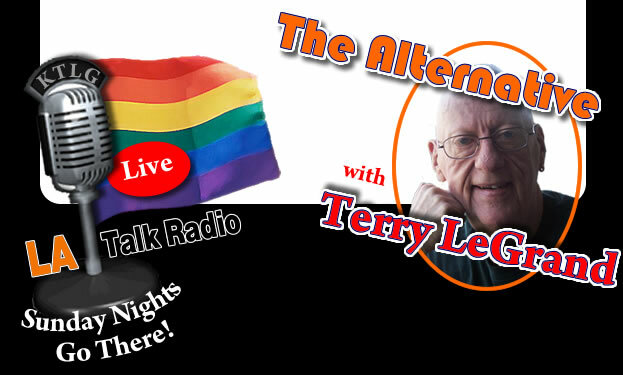 To find out more about Terry and “The Alternative” on LA Talk Radio, check out Terry’s website and the show’s website. If you love his show, you can become a Terry LeGrand “fan” on Facebook here. Thanks, Terry! See you next month.